The Domaine Perraud is ideally situated in the village of La-Roche-Vineuse, a stone’s throw from the famous rocky outcrops of Solutré and Vergisson. 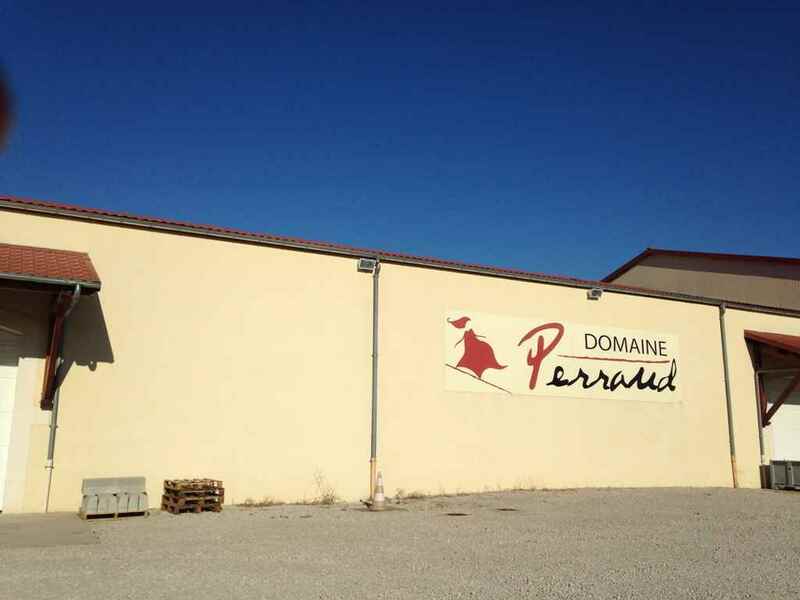 A passion for excellence guides the work of this Domaine. Domaine Perraud grow Chardonnay, Aligoté, Gamay and Pinot Noir grapes on argilo-calcareous marls situated over five different villages. 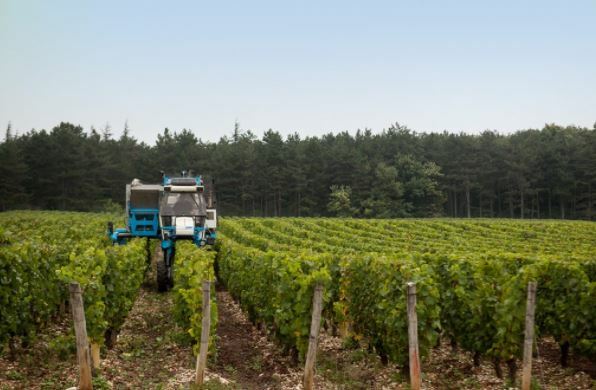 They limit the use of treatments and aim to produce fully organic wines in the near future. In the meantime, they cultivate the soils in such a way as to preserve the very best expression of their various “terroirs”. Nothing is added to the wines to keep the full expression of the grapes and the terroir. The wines are vinified plots by plots. 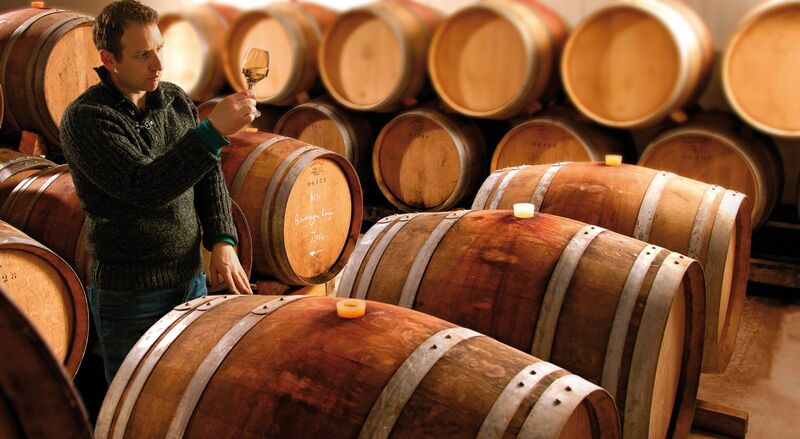 Wines are aged in stainless steel vats and oak barrels. 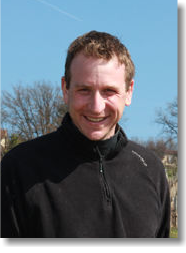 In 2005, Jean-Christophe realized his childhood dream by creating the Domaine on family-owned vineyards which go back four generations. Charles Perrault was the author of Little Red Riding Hood, Little Thumb, Cindrella and many other famous stories. The estate and Charles has different names but with the same pronunciation, which is why the logo and labels are liked. Pure and flavourful. The acidity brought by the grape is balanced by ripe fruits. A very nice example of an elegant aligoté. A soft pleasing expression of Chardonnay. The rich and aromatic palate is well balanced by refreshing acidity. Ripe and Juicy gamay with a nice complexity. It is a pleasure to drink its youthful red fruits. The bottle is usually emptied very quickly. Gorgeous, casual Red Burgundy with a beautiful aroma. Another great value wine from Jean Christophe Perraud. A good value white wine from Southern Burgundy, with a complex and pure palate and a fresh and lively finish.